The dining public has spoken, and as the calendar turns to 2019, their message to restaurant operators is loud and clear: Deliver a digitally enabled dining experience or we’ll eat elsewhere. 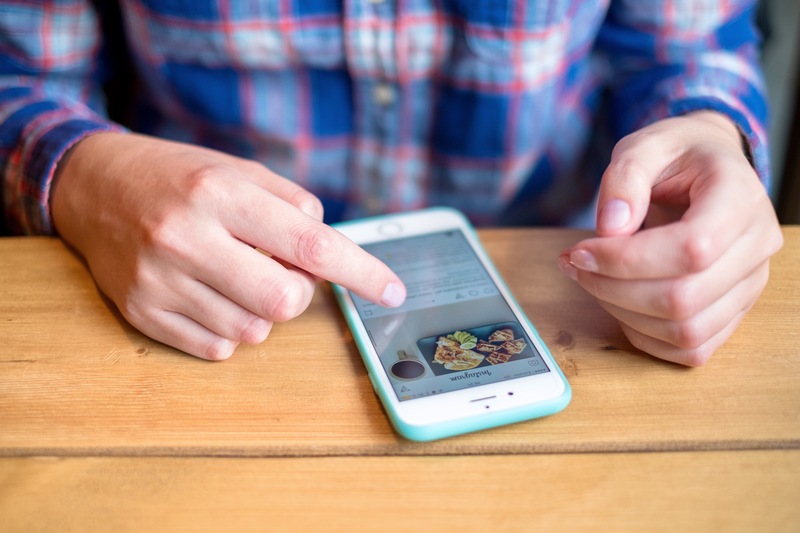 A new report, based on research conducted by Incisiv and sponsored by BRP and Windstream Enterprise, suggests in no uncertain terms that it’s time for restaurants to put digital tools squarely at the center of the dining experience. 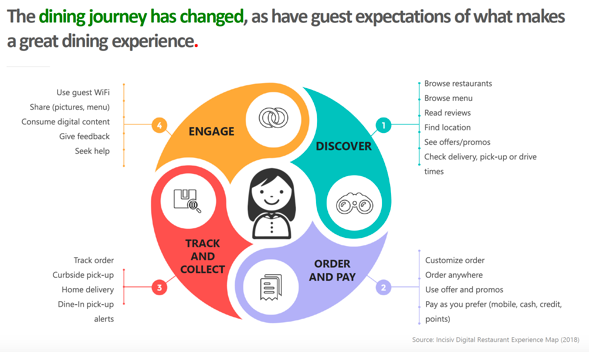 Once considered optional investments, digitally driven customer engagement tools have become essential to delivering the type of frictionless experience that today’s dining public — and the huge restaurant-going Millennial generation in particular — now demands, according to the October 2018 report, whose findings draw from surveys of 1,200 restaurant guests and 60 restaurant executives. These five digital upgrades can help restaurant operators unlock an extra 20 percent in revenue. Guests expect a frictionless dining experience that empowers them with relevant information and makes it convenient for them to do things on their time, at their pace. This requires embedding digital technology across the entire dining journey. If that dining journey isn’t to their liking, consumers are inclined to take their business elsewhere. According to the consumer survey, most guests will choose a competitor after just one or two poor dining experiences. That’s especially true of people in the two largest generations of consumers, Baby Boomers and Millennials. A positive digital experience, on the other hand, helps to prevent defections and build loyalty. Today, almost 40 percent of overall dining visits are directly influenced by a digital device. Among Millennials, that share is even larger: 53 percent. Digital restaurant sales are projected to climb from a modest six percent of sales in 2017 to 30 percent by 2025. From a revenue standpoint, that’s a game-changing opportunity for restaurant operators of all sizes. Whether ordering from home, by app or at the restaurant, digital ordering is a growing expectation and a powerful way to upgrade the overall guest experience. Today, in fact, 20 percent of all restaurant guests, and 32 percent of Millennial diners, pre-order before they even walk into a restaurant. These findings reinforce what other research shows about Millennial dining-out habits: That they are less likely than older generations to dine out and more inclined to order their food for off-site consumption. It’s no surprise, that our research identified mobile order-ahead capability as the single most critical aspect of the guest journey that restaurants need to emphasize going forward. To stay engaged with a digitally discerning dining public, it is vital that restaurant owners develop flexible ordering options, with digital tools that give customers the ability to find, order, pay and follow-up directly from their mobile device. Restaurant operators appear to be embracing those tools. While only 26 percent of restaurants currently have mobile point-of-sale technology, for example, another 59 percent say they plan to add it during the next 24 months. Likewise, just 18 percent currently deploy tableside ordering devices, but 52 percent say they intend to add that technology in the next two years. When asked to identify the technologies that most positively impact their dining experience, consumers put guest-accessible WiFi at the top of the list. In fact, 70 percent of guests rate WiFi as an important factor driving their dining decision. 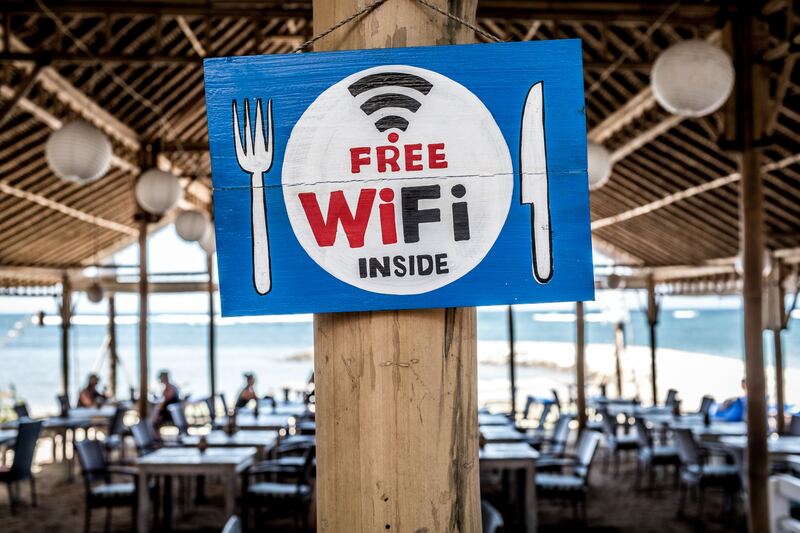 Guest WiFi benefits the restaurant as much as it does their customers, driving traffic and engagement (such as through positive social sharing). That explains why 47 percent of restaurants already offer guest WiFi and another 39 percent plan to deploy it within the next 24 months. 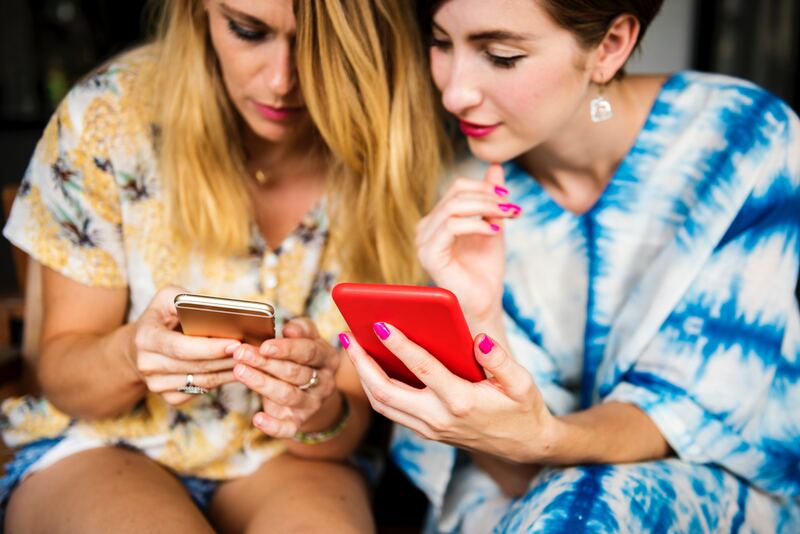 Consumers today expect restaurants to maintain an active presence across social media channels, so they can access exclusive offers, get info on menu specials or get a prompt answer to a question. An active social presence caters to diners of all generations, but is particularly important to Millennials, who use their digital devices to enhance their dining experience over half the time. Their social-focused digital activities range from researching where and what to eat (60 percent of the time) to checking ratings/reviews while in a restaurant (51 percent) to sharing pictures and content (23 percent) during and after a visit. The ability to pay at the table using a restaurant’s own app landed among the top three technologies that most positively impact the dining experience, according to the report. But the value of a restaurant app goes well beyond providing customers with a convenient payment option. Restaurants can use their app to build loyalty with diners via exclusive offers, a points program, and the ability to make a reservation ahead of the general public. Delivering personalized promotions and offers digitally to customers’ devices is another key loyalty- and revenue-builder. While our survey found that only 11 percent of restaurants currently have the ability to deliver proximity-triggered mobile coupons, more than half (51 percent) say they plan to add that capability within the next 24 months. As fast and as profoundly as digital enhancements like these can reshape their business and the dining experience, restaurant operators need a network infrastructure that is powerful, efficient and flexible enough to support them. In that regard, they apparently have some work to do. For example, while 80 percent of restaurants indicate their networks have adequate bandwidth to support their current technology, 52 percent admit they struggle to manage peak network traffic. Another 55 percent report that procuring the bandwidth they expect to need to support their technology deployment plans is cost-prohibitive. The pay-off — the “return on experience” — for those that deliver on that promise is potentially massive. According to the report’s projections, a restaurant operator with $500 million in annual revenue stands to gain about $100 million in new revenue by delivering the dining experience that consumers expect. The race to capture that 20 percent revenue upside is already well underway. Joseph Harding is executive vice president and chief marketing officer for Windstream Enterprise & Wholesale where he is responsible for all aspects of marketing for the company’s enterprise business unit, including go-to-market strategy, product management, demand gen, brand, pricing and customer insight. Harding's 20+ years of experience in the telecommunications industry. 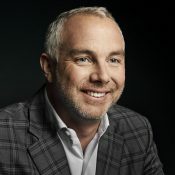 Prior to joining Windstream, he was chief marketing officer at Electric Lightwave in 2015 and he has also held senior positions at Level 3 Communications in product management, product development, customer experience strategy, M&A integration and business process. He began his career at MCI in 1993 as a marketing manager in the business markets division.